Saturday, August 11th. Ann Arbor, MI. Super Hero 5k for Hidradenitis Suppurativa Awareness. Click here to register as a walker or runner. Use the code “HOPE4HS18” for $5 off of your registration fee! 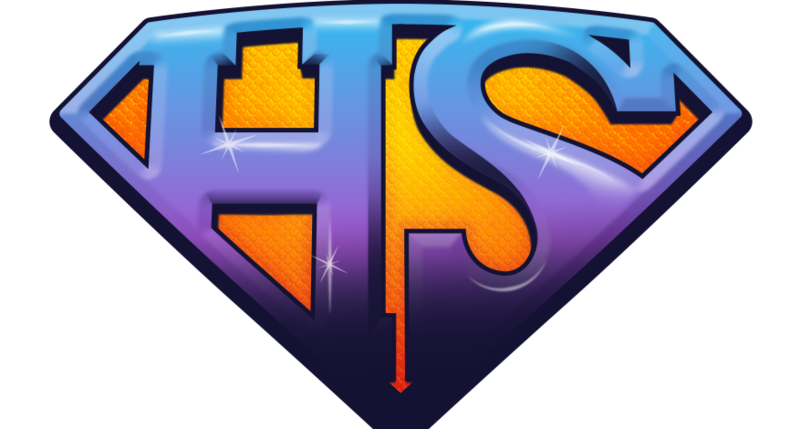 To purchase an HS Hero shirt on Amazon, click here – please order this at least 2 weeks before the event! Note that the womens’ sizes run very small. If you would like to come to the event and help raise awareness, but walking and running are not in the cards, we could use volunteers to help make the event a success! We could use help at the registration table, handing out medals, helping people stay hydrated with bottled water, and standing along the scenic route to keep people from getting lost during the run. Use the following form to let us know you’re willing to volunteer your time to make the event a success!